Once Upon a Blog: 72 Hours in Washington, D.C.
72 Hours in Washington, D.C.
Nick and I recently spent a few days in our nation’s capital. While the monuments and museums are incredible, I’ll admit that wasn’t exactly the focus of our trip. Nick was there to run the Marine Corps Marathon, and I was there to support him in all related activities, including carbo-loading. 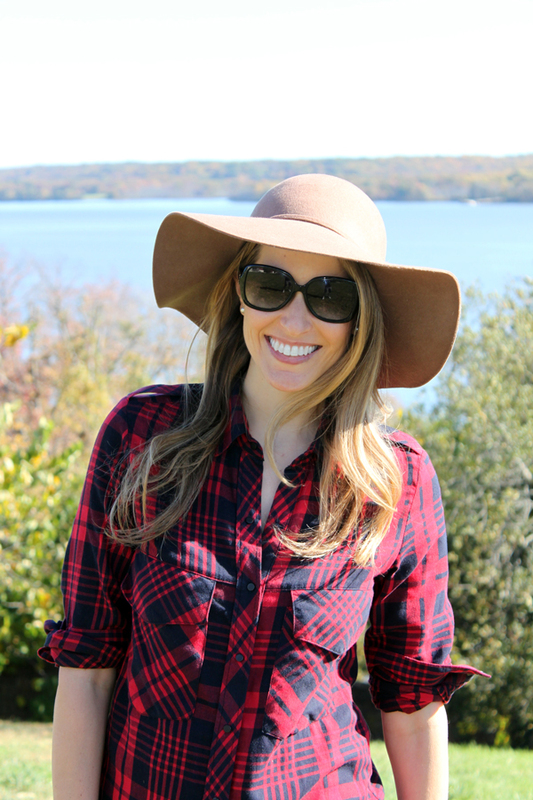 When you combine a marathoner and a pregnant lady, it makes for one food-focused pair. Here were our favorite finds to fuel up for running 26.2 miles and growing a human, respectively—although neither is required to justify a stop at any of these sweet spots. 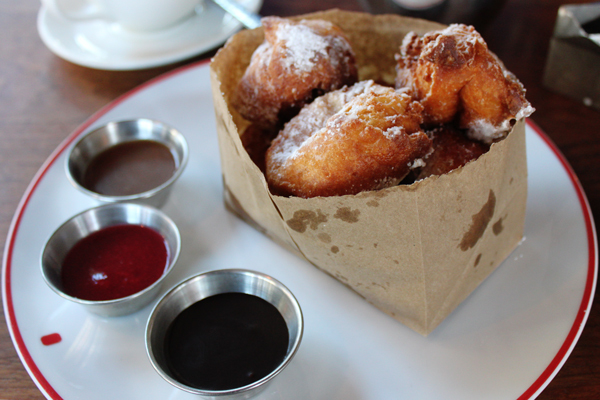 One word: beignets. If that’s not convincing enough, you’ll also find farm-to-table fare, Intelligentsia coffee, and cool cocktails (taste-tested post-marathon by Nick only) at this rustic-meets-modern spot. 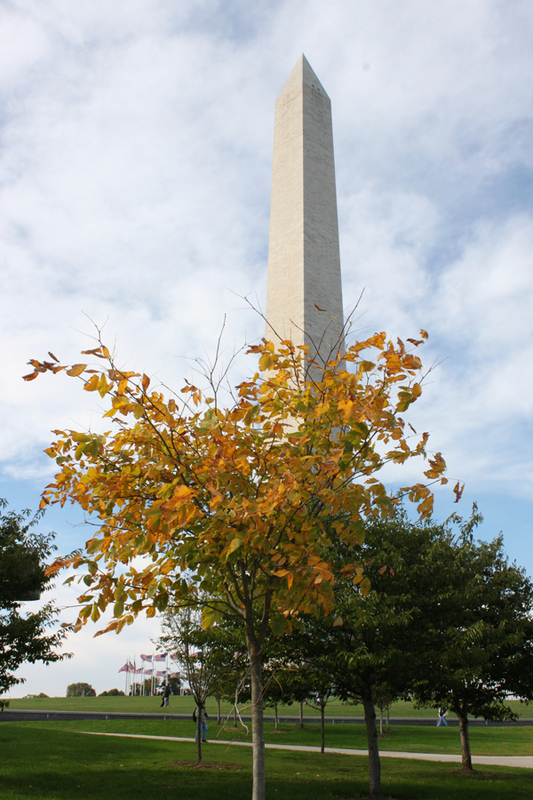 Located just a few blocks from the White House, it’s the perfect place to enjoy brunch, stroll past the President’s pad, and walk off your waffles along the National Mall—especially if you don’t have a marathon to run. This playful bakery-slash-coffeehouse in Georgetown houses a counter topped with rows of imaginative sweets and baristas who handcraft your beverage of choice (including Stumptown and Intelligentsia coffee). The cupcakes are bigger—and I’d say better—than those of other nearby cupcake shops and come in flavors as creative as their names. 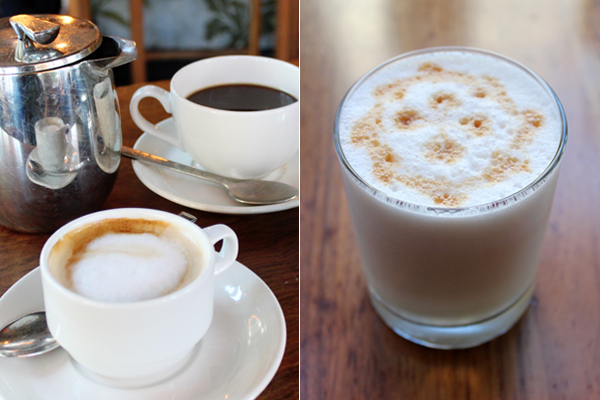 The lines—one for the baked goods, one for the caffeine—go out the door but are worth the wait. 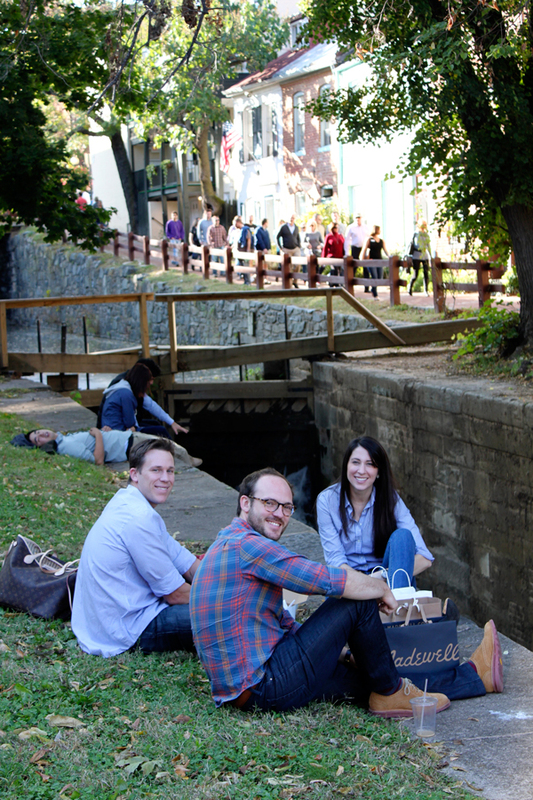 Another perk: A nearby grassy area overlooking the C&O Canal to sit and enjoy your picks. 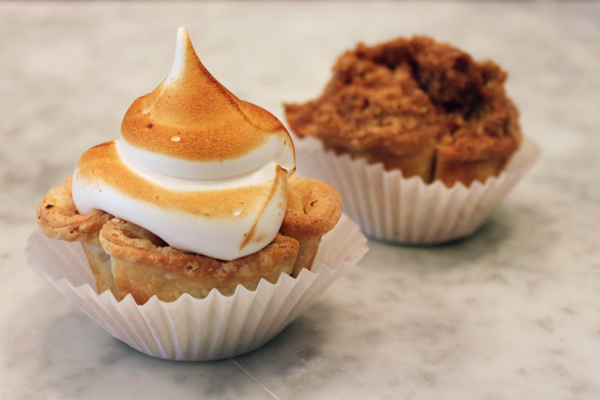 Another Georgetown gem, this cheerful M Street bakery serves up gourmet pies in flavors that span traditional (apple, key lime) to unexpected (s’mores, cookies ’n’ cream). It’d be impossible to only pick one flavor, and the best part is that you don’t have to. 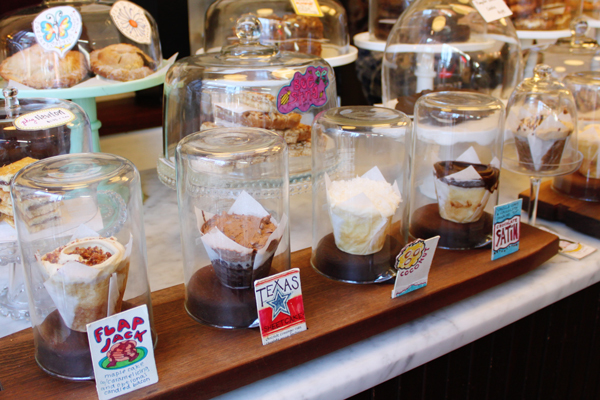 In addition to serving pies whole and by the slice, the trio of sisters behind this shop have created adorable, miniature versions they call “cuppies,” which make for the perfect way to try multiple pies. This award-winning downtown bistro is known for classic American dishes served with French flair. 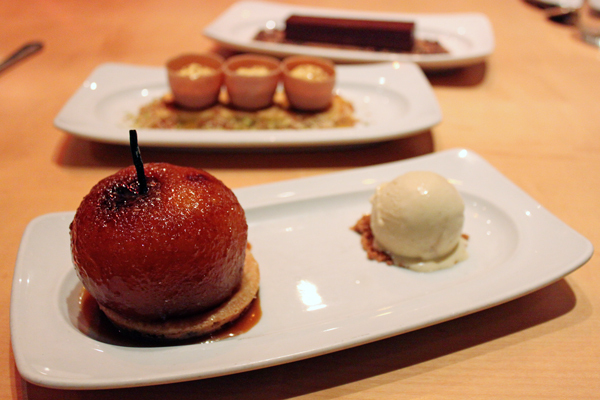 We couldn’t say no to dessert(s), which included an apple tatin, an “eggceptional” take on lemon meringue made to look like birds’ eggs, and an upscale take on a Kit Kat bar—the chef’s signature dessert—that had just the right amount of crunch. 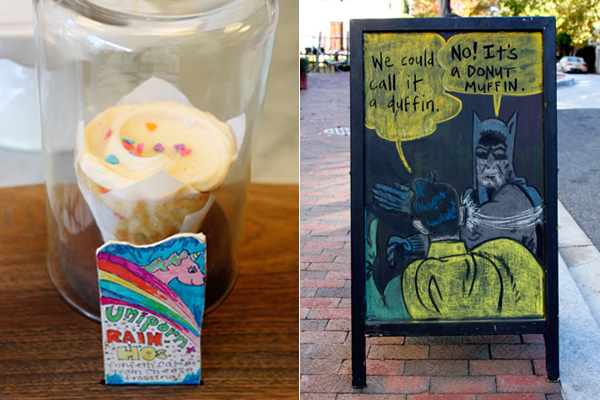 If donuts are your thing, a visit to this Dupont Circle bakery is a must. 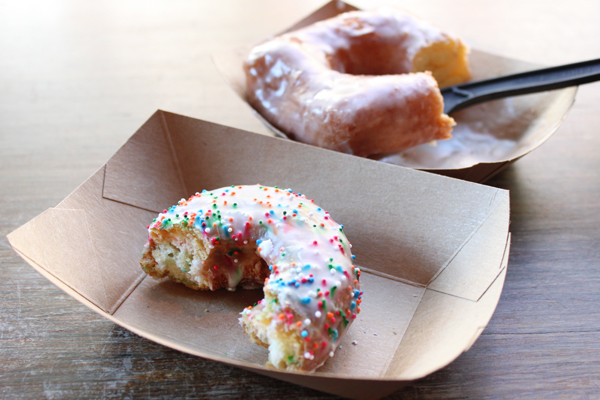 GBD is short for “Golden Brown Delicious,” and the glazed goodness includes fun flavors like Snickers, Funfetti, and Maple-Bacon Bourbon. 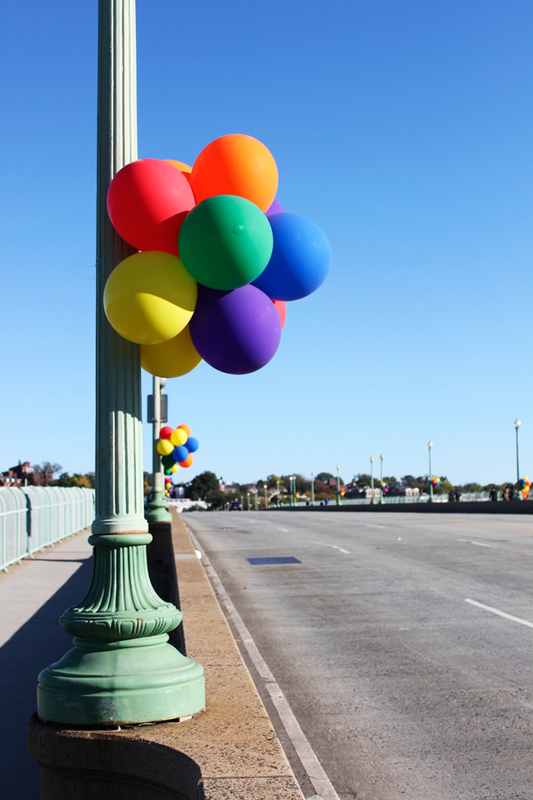 Key Bridge looking festive for the marathon. Hanging out with friends in Georgetown. 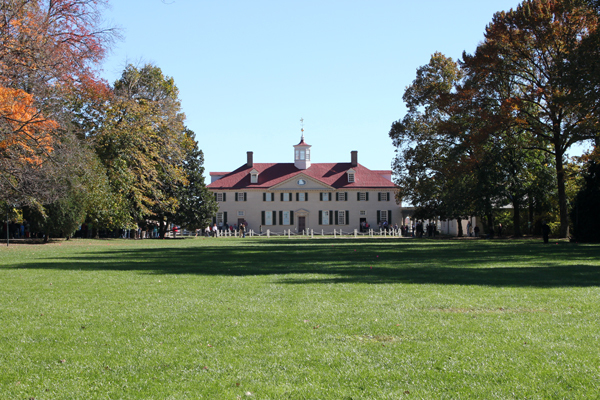 Visiting George Washington’s home in nearby Mount Vernon, Virginia. Now that our trip-turned-dessert-tour is over, I’ll need to find healthier ways to recreate some of those decadent sweets. If you know how to make a guilt-free cupcake, I’m all ears.